This mountain is visible from the city of Huaraz and is one of the mountains which are ideal for the climbers in case they need some acclimatization or as a complement of a trek. It has two very well defined peaks. 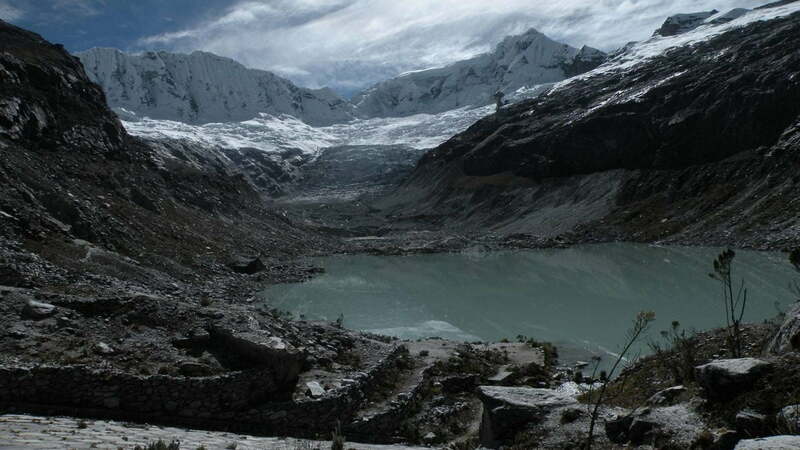 From its summit you can observe the entire city of Huaraz and a part of the Callejón de Huaylas. The travelers will be transported from their Hotel or Airport to the bus station. 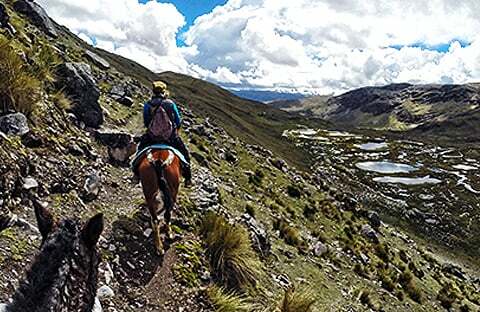 The trip to Huaraz takes about 8 hours, after which they will be transported to the hotel of their choice and get a brief description of the program. 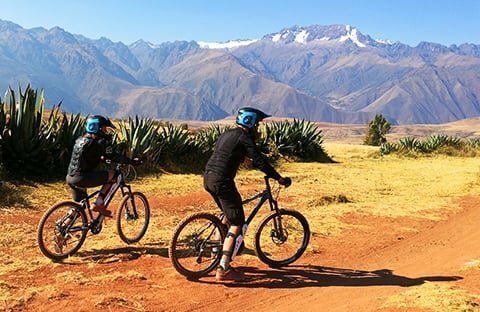 Day 1: Arrival in the city of Huaraz/Quebrada Llaca – Campo Morrena. 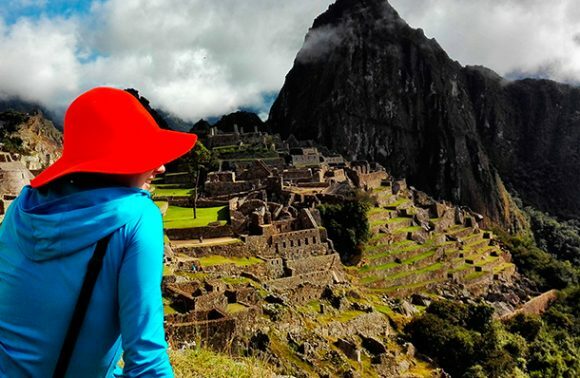 We will transfer you to the bus terminal of Huaraz where you can get the connection with the bus that will take you to Lima (8 hours of travel). At the Bus Station in Lima our staff will be waiting for you to transfer you to the hotel of your choice or to the Jorge Chavez Airport.